The latest artwork from our amazing community! We are back with a new Spacelords’ Community! As you already know, this weekly section includes a compilation of fan arts shared by the players in our social media channels. This includes also the videos and streamings made by the incredible Spacelords content creators. This week we introduce some new artists to the community. Join us! 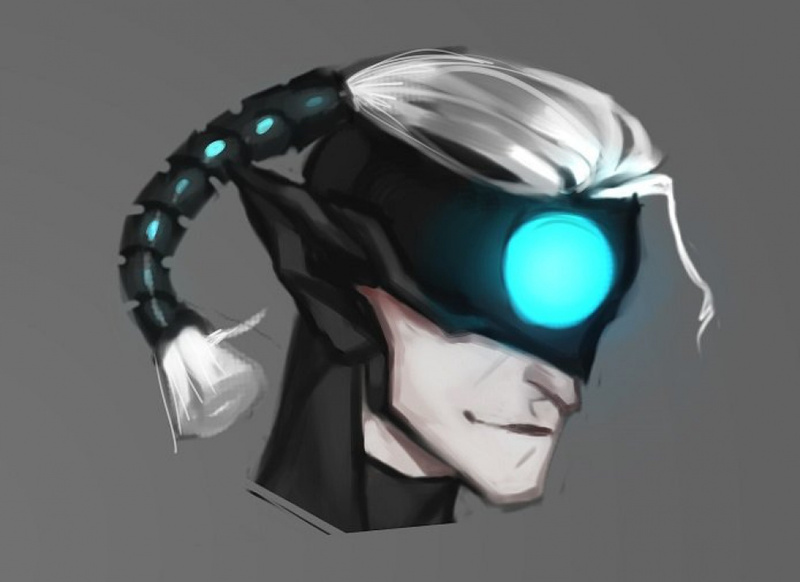 Decayness is widely known in the community for the amazing artwork based on Spacelords’ characters like Doldren or H.I.V.E., but today we introduce you the definitive crossover: a futuristic Doldren designed by the infamous Dr. Kuzmann. Look how proud he is! 2. Khuan Tru is a talented artist who has drawn the three characters he plays the most: Alicia, Ginebra and Shae. A powerful combination indeed! 3. And finally, a beautiful Loaht pixel art made by André Graça!